When you choose Sewart Real Estate Group to help you buy or sell your home, you experience a full service team committed to consistently delivering exceptional results. A market leader with performance in the top 5% of MLS sales and top performing team at First Weber Group Mequon, Sewart Real Estate Group is knowledgeable, efficient and professional. The team understands that client needs vary and a customized plan is developed accordingly. Every member of the group plays a vital role in providing full coverage so that your schedule and your needs can be accommodated. Strategic pre‐sale planning, professional staging and photography coupled with a comprehensive marketing plan help Sellers sell their homes for a maximum return in less time. Buyer consultations allow Sewart Real Estate Group to understand your goals for your new home and present you with quality properties. Your time is valuable and Sewart Real Estate Group helps you navigate the real estate process by providing you market information and advice so that you can make the best decisions. 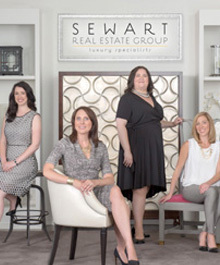 When you engage Sewart Real Estate Group, you can feel confident that your best interests are being served and the details are covered. Repeat business and referrals are the core of the business because clients come first. Experience the advantage. 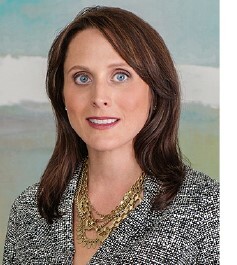 Karine Sewart is the Principal of Sewart Real Estate Group, the #1 sales team at First Weber in Mequon, WI. A graduate of Nicolet High School and the University of Wisconsin ‐ Madison School of Business, Karine has strong ties to the community as a long time North Shore resident. With over thirteen years of experience, Karine has been a consistent top producer with a commitment to delivering a first class experience. 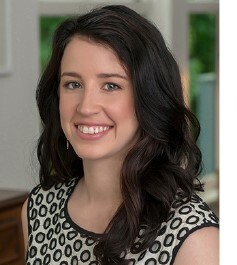 She has developed a strong reputation as a keen negotiator, cooperative agent among her peers and an agent who is dedicated to providing the highest level of service to her clients. Karine specializes in luxury home sales and has a very established network which allows her to bring Buyers and Sellers together. With a high energy approach and attention to detail, Karine's clients appreciate her honesty, integrity and sound advice. Karine currently lives in Mequon with her husband, Steve, their three children and two dogs. In her free time, Karine enjoys playing golf and spending time outdoors with her friends and family. Shannon Harrigan’s passion for real estate began in 1997 at Federated Realty in Shorewood, Wisconsin. Over five years, Shannon developed skills in negotiating, business planning, and business management. In 2002, Shannon joined First Weber Group, the Northshore office, to learn from the top realtors in the industry. 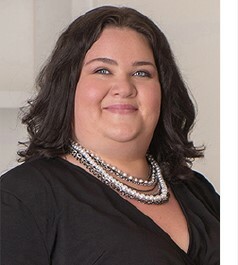 She launched her career in 2011 when she joined First Weber Group, Mequon office, and started the Sewart Real Estate Group with her business partner Karine Sewart. 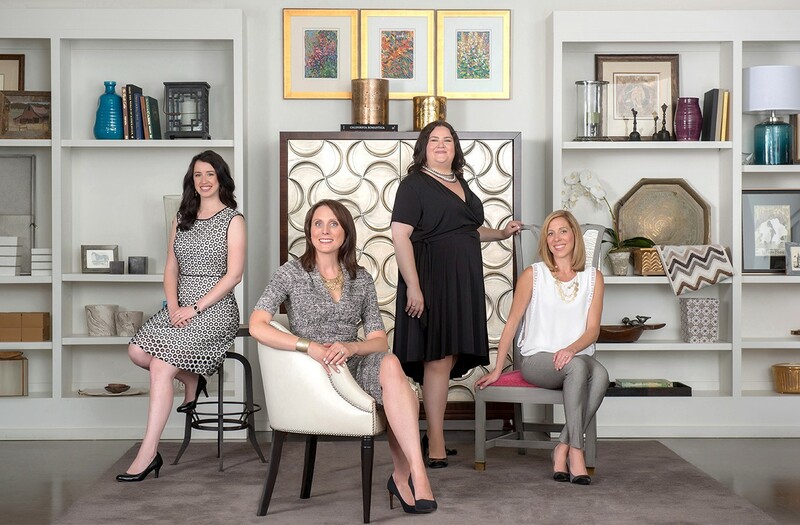 Sewart Real Estate Group has provided an opportunity to specialize in luxury marketing. For more than 18 years, Shannon has had a strong, positive impact on the teams she’s worked with; generating over $275 million in sales. Shannon is passionate about the communities she works in. She has deep family roots in Milwaukee and was raised in Shorewood. One way she gives back to the community is by participating in charitable societies, such as Habitat for Humanity and gives back to the First Weber Group Foundation. Shannon understands that buying and selling a house is one of the most important transactions a person will make in their lifetime. Shannon works very hard to help clients understand the process of buying or selling a home and provides timely information so they can make the most informed real estate decision possible. 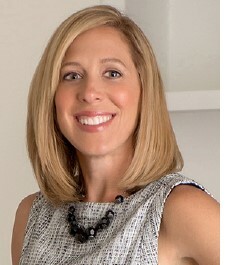 Traci Kurtin brings twenty‐plus years of marketing, sales, and management experience and an average of $4.5 million in real estate sales per year to First Weber's Sewart Real Estate Group. Traci is passionate about real estate and going the extra mile to help Milwaukee's North Shore families navigate through the home buying and selling process. Utilizing the most innovative technology tools in the industry and developing a proactive marketing plan to help you achieve your real estate goals ‐‐ Traci and the Sewart Real Estate Group pledge to help make your home search and listing experience easier than you imagined. Traci commits to protect your interests, provide in‐depth market knowledge, connect you to sources that count, follow through every step of the way, and negotiate the best return on your investment. Originally from Arizona, Traci embraces life in Mequon, where she lives with her husband and four children. In her spare time, she enjoys playing tennis, yoga, running, and skiing. Traci is very involved with the Mequon‐ Thiensville School District and serves on the Mequon‐ Thiensville Education Foundation Board. Stephanie Ciaccio is an Illinois transplant who has made Wisconsin her home for nearly a decade. She currently resides on the East Side of Milwaukee with her dog, Winnie. In her spare time, Stephanie enjoys spending time with her family, taking barre classes, cooking and supporting the many great local restaurants our community boasts.